Just south of Goat Pass. 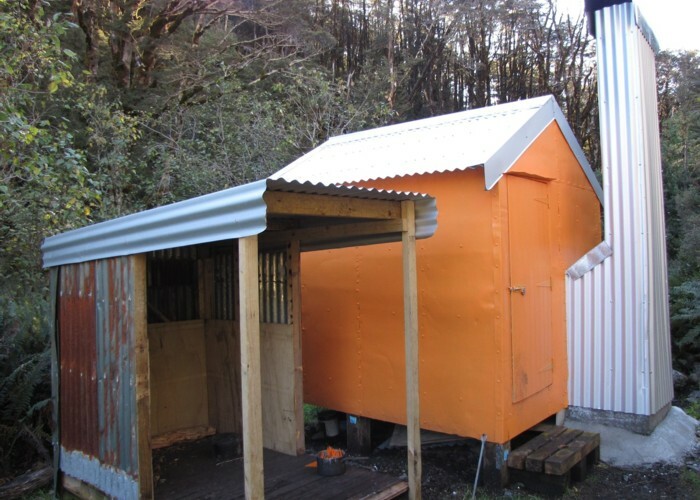 Hut has had a full refurbishment thanks to NZDA, Permolat and The Back Country Trust. No mattresses so you will need to bring your own. Mingha Biv • By gareth13. Licence: C.
Mingha River from Greyneys Shelter. Added 18 November 2006 by MatthewMatthew. 1 revision 15 April 2019 by gareth13gareth13. 126 views in the past year (11 per month).